A Real Estate Buyer's Agent is a real estate agent who works for you--the Home Buyer. She is a licensed Realtor® who helps you find the house that meets your needs, negotiates the best deal and advises you through the entire process - at no additional cost to you! The seller pays all commissions out of their proceeds. Smart Buyers use an experienced Buyer's Agent - they recognize the value of having an expert on their side. If you're buying in today's market, you're probably very savvy. You've probably already started researching your home online using websites like Trulia, Zillow and Realtor.com. You may have already started using our Free GPS Mobile App for finding Homes for Sale On-The-Go. You know what your price range is and what you want in your house. Online (and Mobile) searches make the whole process seem easy. But once you start your online research, you quickly move into unknown territory. Online searches can give you homes in neighborhoods you're not familiar with. They can give you homes that are asking a lot more than they are worth. And when you start visiting homes, it gets even more confusing. You can waste hours going to locations that are undesirable. If a home is competitively priced, it may be snatched up by someone else before you even realize it. You could offer too much for a home because you don't know any better. And if you ask the seller's agent for advice, just remember they work for the seller, not the buyer! What about buying a Brand New Home? YES, anyone buying a brand new home should have a Buyer's Agent! Having a specialized buyer's agent is essential when buying new construction and working with builders. It's just like 'traditional home buying' ... only more complicated. And it can be a lot more daunting to buyers, simply because most people have never purchased a brand new home. And the builder's sales representative works for - you guessed it - the builder! As a buyer's agent, I love working with builder's sales representatives, and I know a lot of them personally. But that doesn't change the fact that they work for the home builder, not the home buyer. What is a Buyer's Agent for brand new home buyers? A lot like an experienced guide negotiator advisor dedicated buyer representative! You can download our free ebook: "5 Tips For Working With New Home Builders" to get an idea of how to start thinking about your brand new home purchase. Buying a home is a huge financial investment for you and your family, often the biggest purchase most people make in their lifetime. Don't make such a big investment alone. Seeing the real truth about a house and negotiating wisely can save you thousands of dollars. That's where a buyer's agent makes a big difference, financially. And it's not just about negotiating for the lowest price, it's about seeing potential issues before the purchase that can save you big money. The best part is that the seller pays my commission! You read that correctly - - the seller agrees up front to pay a portion of his profit from the sale to both the listing agent and the buyer's agent, so there is no out-of-pocket cost to you, the buyer! Contact me today for a free consultation. Click the link or pick up the phone and call 703-722-8831, let me tell you how I can help you, as a buyer's agent, to find the home that you will love for years. 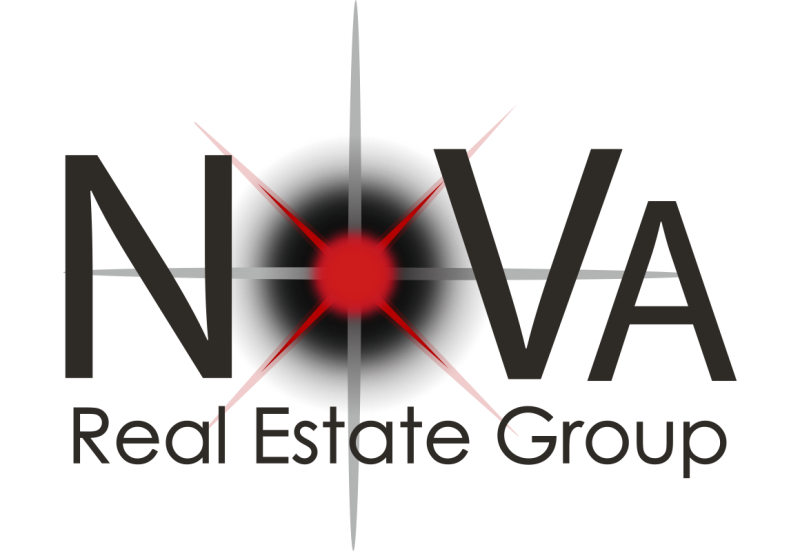 There is never any obligation to use our services - no cost, no obligation, just valuable information about buying your next home!